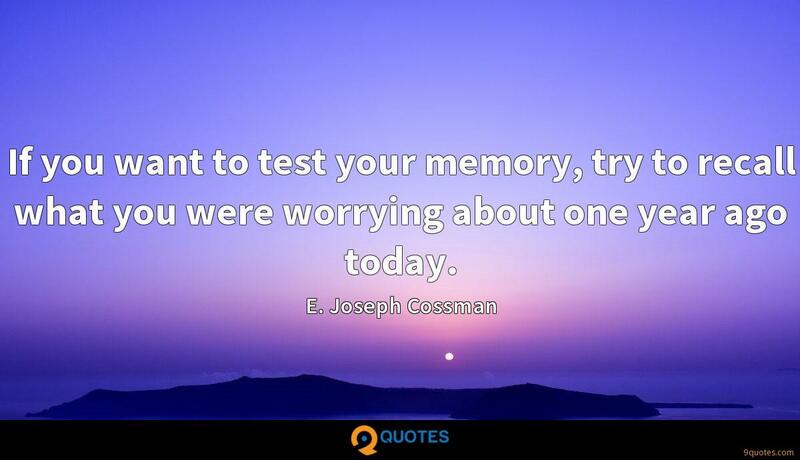 E. Joseph Cossman Quotes. 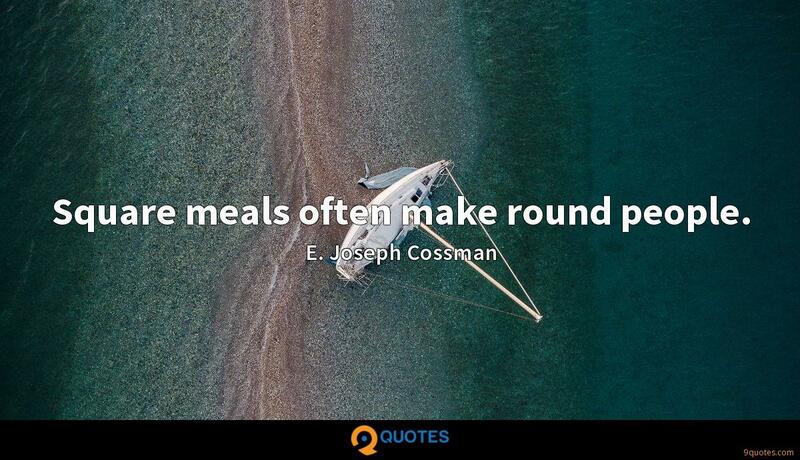 9quotes.com, 2018. http://www.9quotes.com/quote/e-joseph-cossman-38805, accessed 23 April, 2019. I feel like you can do all the research in the world, but when you start putting that costume on, put your hair in a wig and walk into those sets, that's where the visceral reaction is. It's no longer in the head. It's in the body. In your twenties, if you have any amount of complexity in your childhood, or any trauma that you haven't dealt with, it comes out. That's why you have a lot of artists that don't make it through. 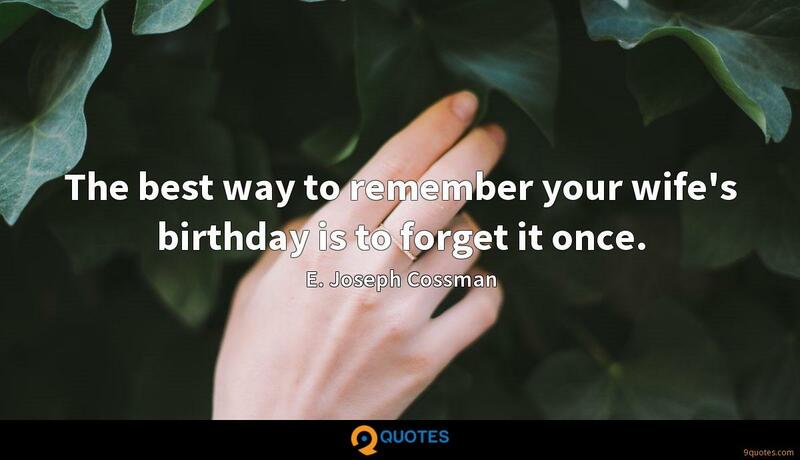 When I returned to the United States after three years of World War II service, my total assets consisted of one wife, one small daughter, $276 in the bank, and an idea. The idea was for an export business to supply items badly needed everywhere in Europe. You can have the best product in the world, you can have the best motivation in the world, you can have best education in the world, you can have all the money in the world - but if you don't have direction, you'll never go anywhere. 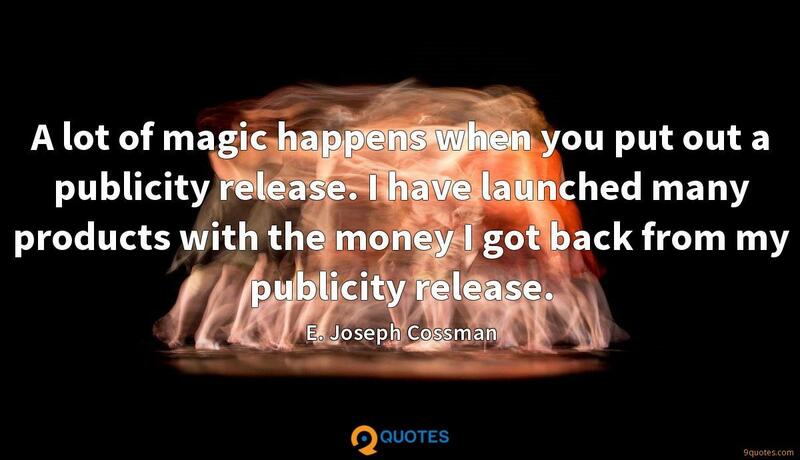 A lot of magic happens when you put out a publicity release. I have launched many products with the money I got back from my publicity release.